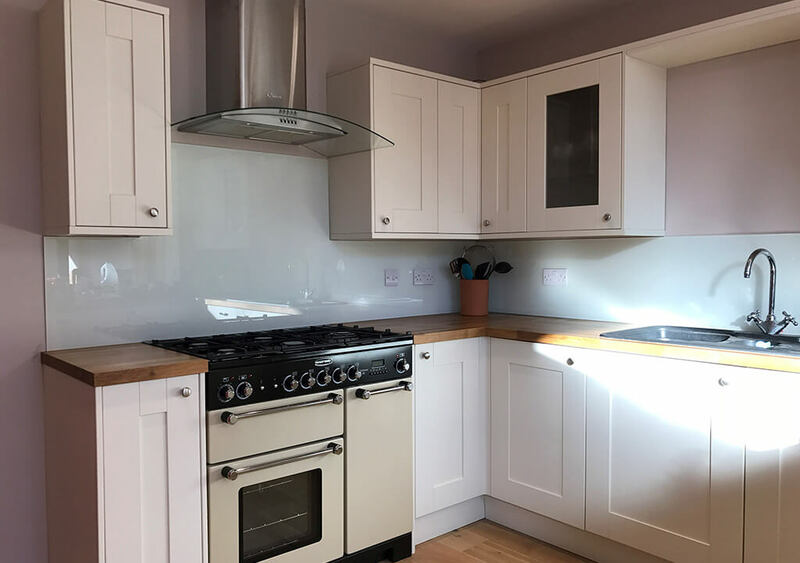 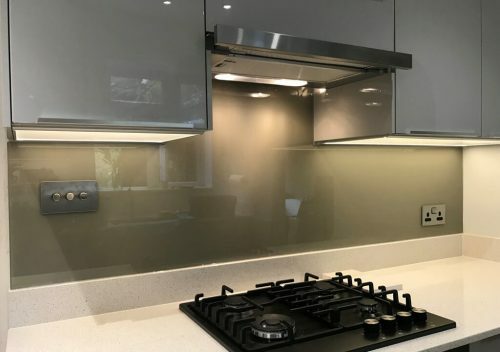 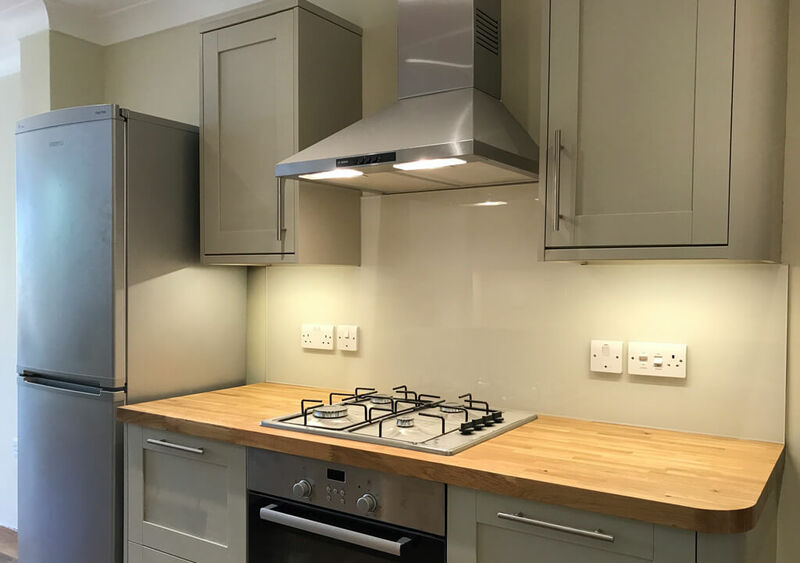 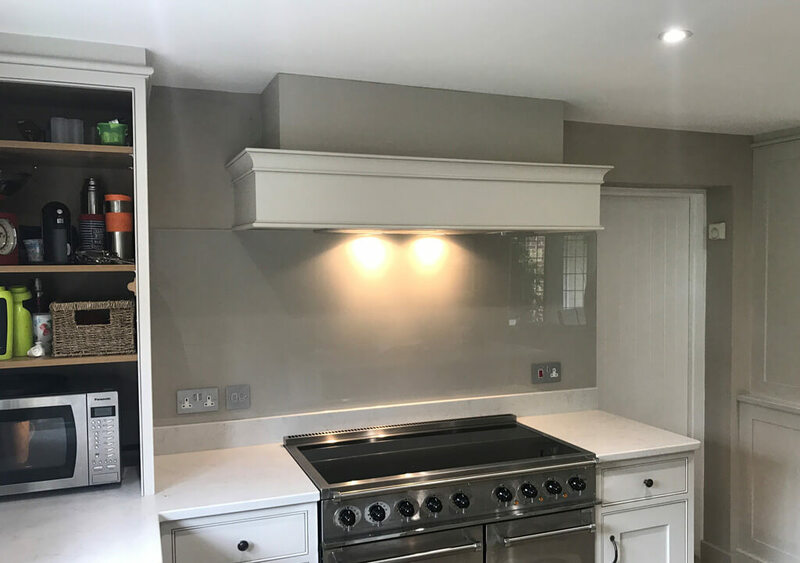 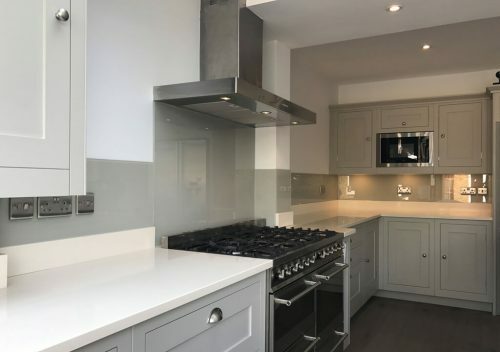 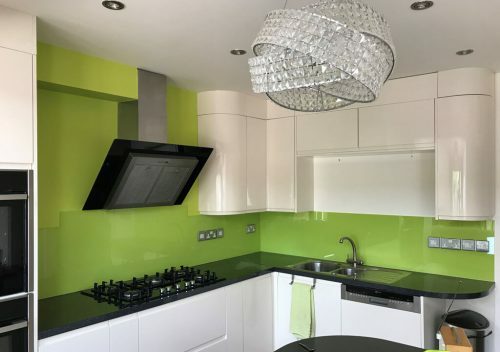 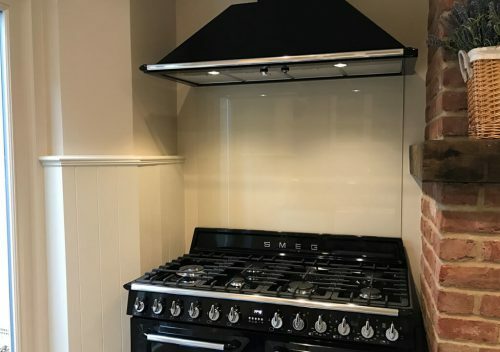 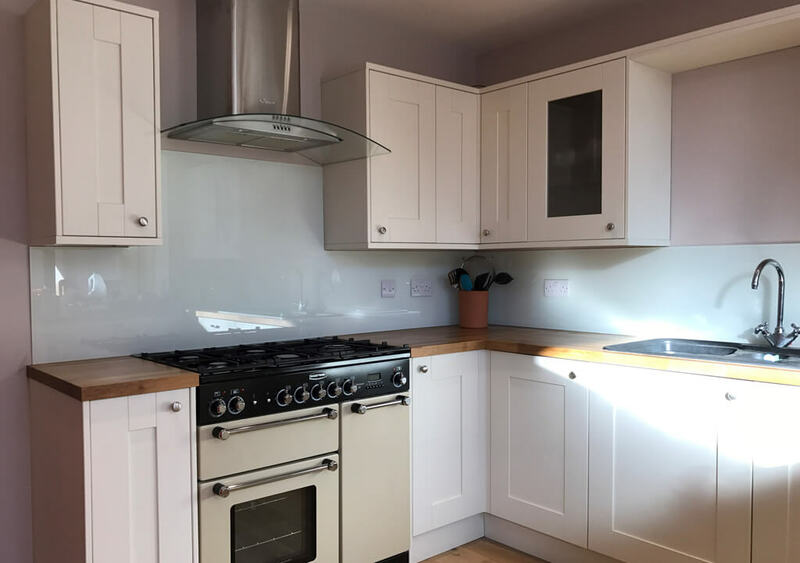 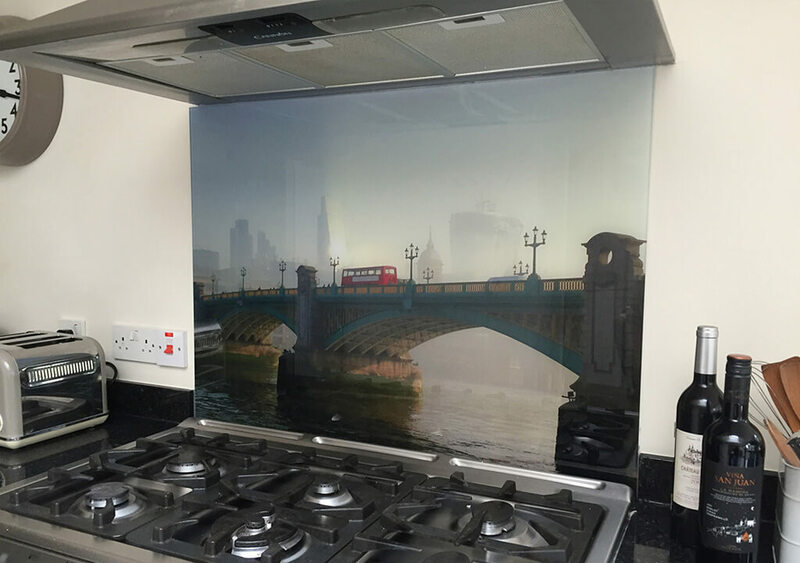 Glass has replaced tiles as the modern material of choice for wall coverings in kitchens and bathrooms and around the home. Available in a huge range of colours it adds light and provides an easy to clean contemporary finish to your décor. Our standard colour range has a choice of forty four colours but in addition we can match any colour in the RAL colour range. 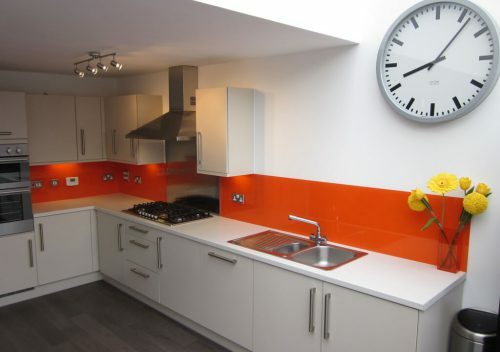 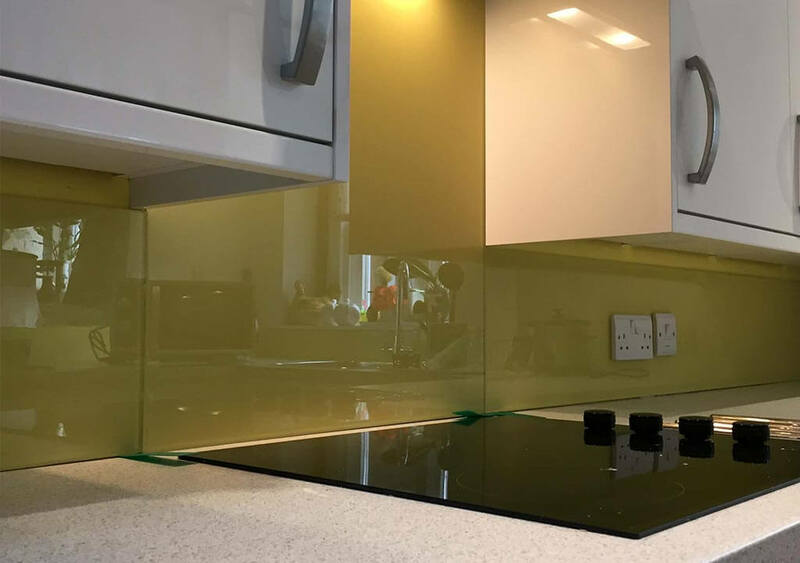 All our coloured panels, unless specified, are made with 6mm low iron toughened glass with polished edges. 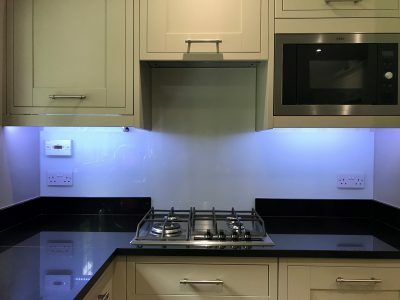 This combination provides sharp accurate colour matching with no green tinge and strength and safety. 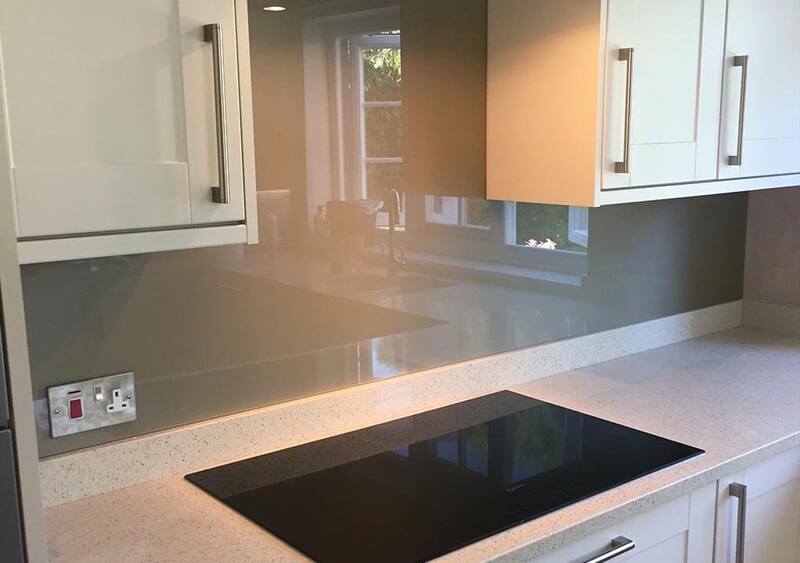 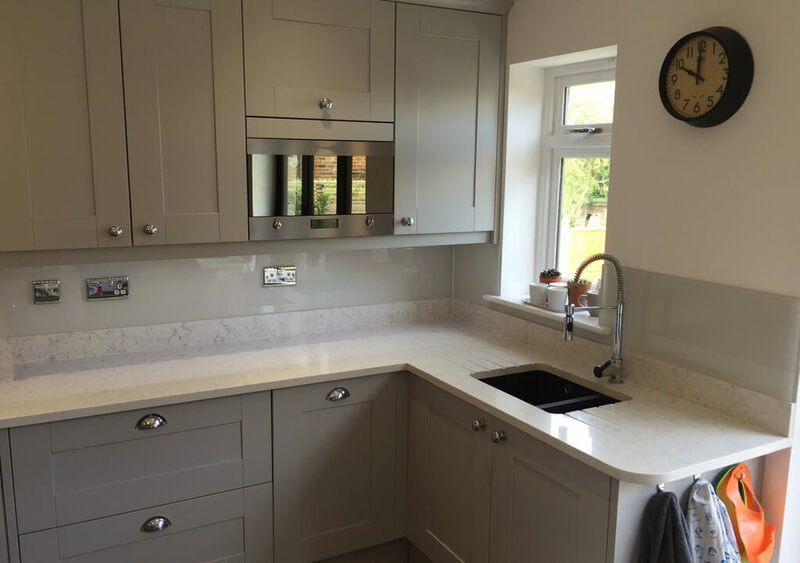 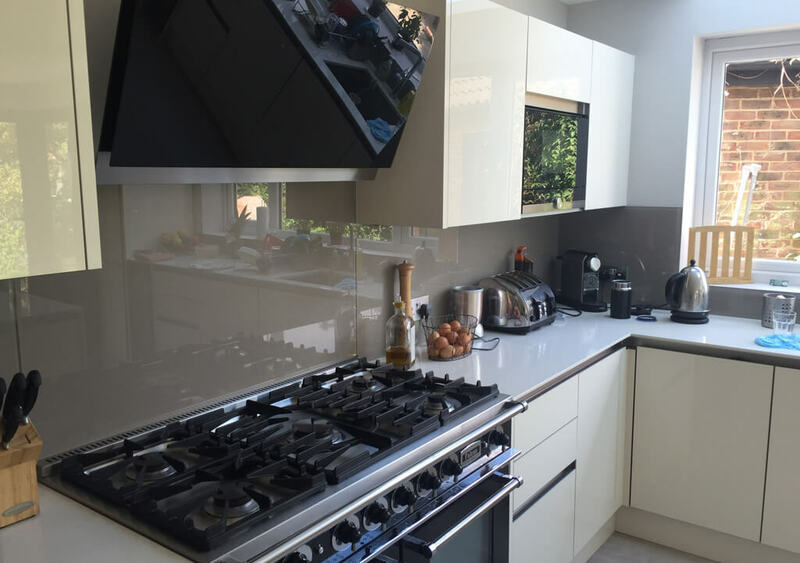 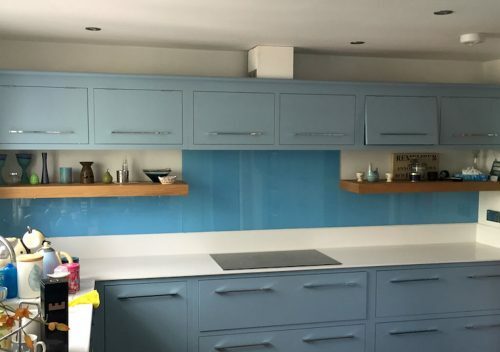 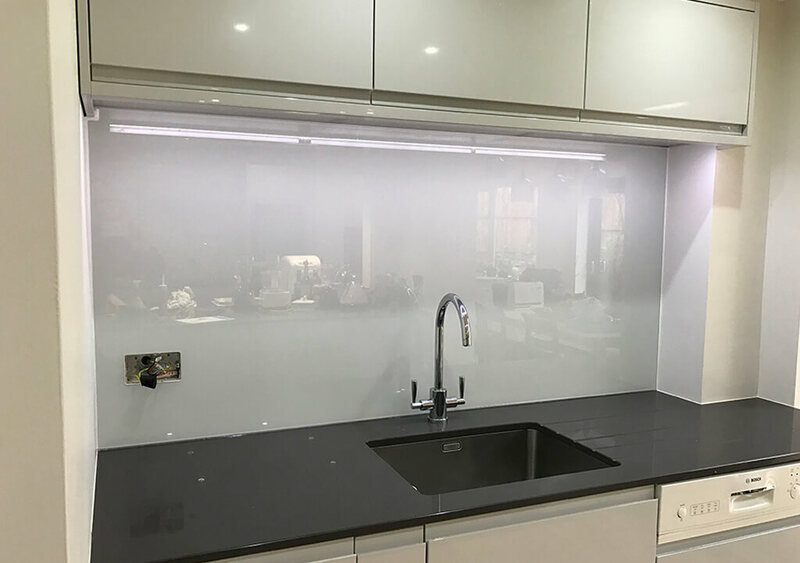 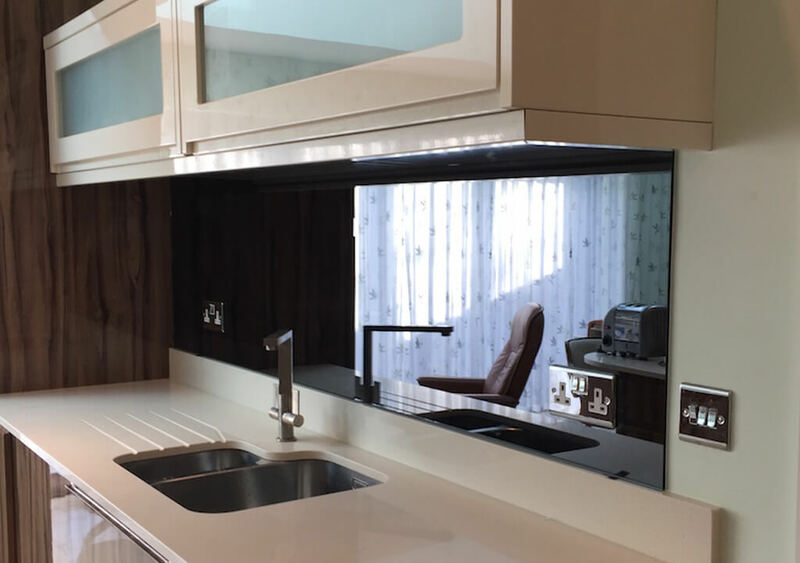 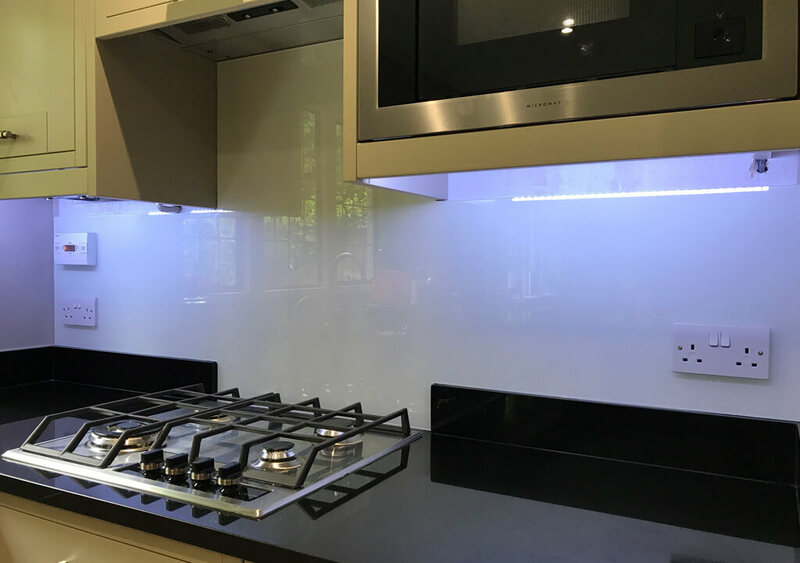 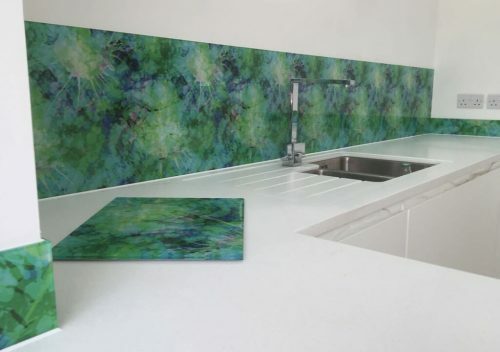 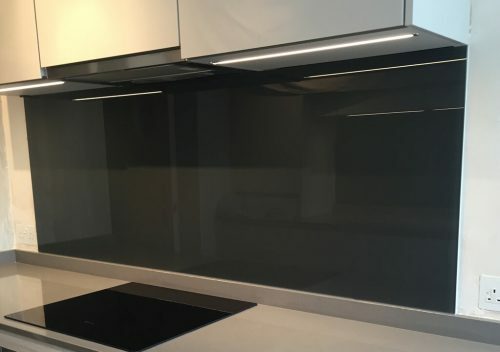 All splash backs are individually made to measure, call us to discuss our full templating and installation service.